Whether you are 12 or 20, going to the gynecologist for the first time can be a slightly unnerving experience. You may have heard stories about what goes on in those examination rooms, but experiencing it firsthand might put you a bit on edge. There is really nothing to worry about though, and going to the gynecologist is an extremely beneficial thing that can help you identify any troubling issues with your body, learn about sensitive information that you were always too afraid to ask anyone else, and find out many other things related to your health and body. 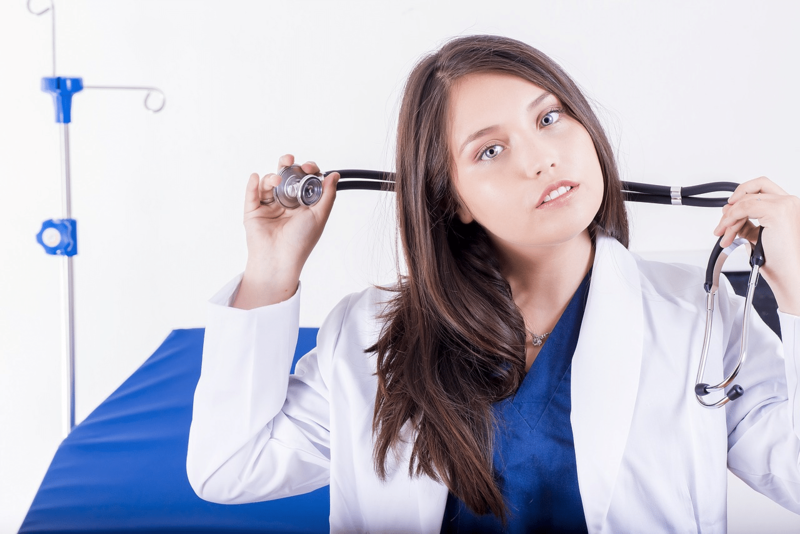 In order to help make your first time at the gynecologist go as smoothly as possible, we have put together a brief description of what you can expect during your first visit. Your first gynecologist appointment will essentially start out like the first time you talk to anyone new, they have to get to know you. The way your doctor will accomplish this is by asking about your overall medical history and your sexual health history. Regardless of what your sexual history looks like, do not be afraid to tell the doctor because as a gynecologist, they have likely heard every possible story at this point and will not judge you for the answers that you give. We all know the classic paper gown that everyone who has ever been admitted to a hospital has to wear. Unfortunately, this also applies when you go to visit your gynecologist. The doctor will leave the room and ask you to take off all of your clothes and change into the gown. Make sure that you wear some clothes that do not require a lot of hassle to get on and off, and prepare to feel a little chilly for a little while. After all of that is done, it is time to conduct the pelvic exams. These exams come in three stages and include the external exam, speculum exam, and the bimanual exam. During all three of these exams, you will be lying on your back on the exam table with your waist almost at the very end of the table and your feet held up in the two stirrups. These tests usually only take a few minutes and are the last step in the first visit to the gynecologist. To learn more about what to expect from your first visit, contact a qualified gynecologist today.